Are you planning on selling your home? If you are, then I’m sure you’ve paid good attention to every nook and corner of your home. But, have you taken a look at your garden or landscaping? If you haven’t then let me tell you that you must do it. 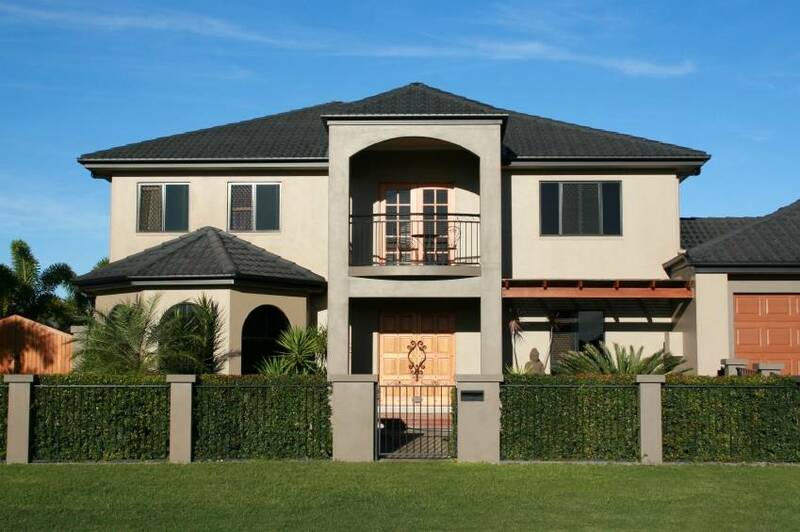 Your garden and landscaping are the first things that buyers will notice about your property. As such, it makes complete sense that you keep your garden neat and tidy to make a great first impression. And, this is where a garden skip bin hire can really help you out. 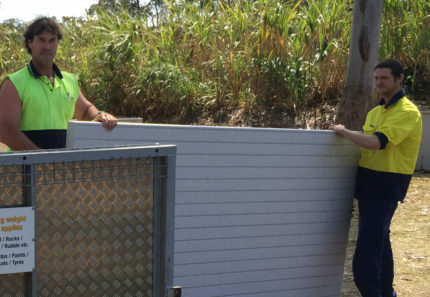 As someone who offers garden skip bins in Brisbane, today I’ll explain just why you must hire a garden skip before selling your home. Hopefully after reading through, you’ll consider hiring one of our garden skips here at 4 Waste Removals. If your garden is unkempt and your landscape is not properly maintained, it will immediately be noticed by your buyers. This can give off the wrong impression to people and they will consider your property to be uncared for or substandard. Even if you’ve paid attention to other aspects of your home, an unkempt garden will make your home look old and dark. Cleaning out your garden and keeping your landscape maintained allows you to change the look and feel of your property. All you need to do is ensure that your garden and landscape look modern and neat. This will evoke a feeling of welcomeness, luxury and comfort and will immediately increase your home’s visual appeal. Ultimately, you’ll get off to a great start with potential buyers and you can get a better deal on your property value. There are several approaches to cleaning out a garden. First, clean out all dead leaves, refuse and debris from your yard. Remove dying plants and replace them with lively ones. It is also a good idea to prune your overgrown shrubs and tree branches to give them a neat appearance. And if you have any perennial shrubs or flower beds, make sure that they are well maintained and that they look tidy. If you have children’s play equipment, dog houses or kennels in your yard, remove or hide them away from sight. Clean out your shed and consider giving it a fresh paint of coat. If you see any structure in poor condition in your yard, take it down. Also, make sure to test your sprinkler system and repair any leaks or faults. After cleaning out your garden, you’ll have a lot of green waste to remove. You can’t leave waste in your yard as it will look unsightly and untidy. Fortunately, you can simply avail of a garden skip bin hire to get rid of your waste easily and effortlessly. All you need to do is get in touch with a skip provider such as us at 4 Waste Removals and request for a garden skip. 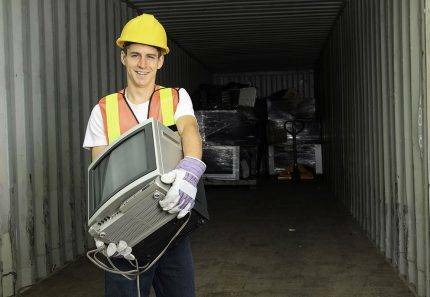 Once the skip arrives, you can load your waste into it and professional rubbish removers will take care of it for you. And, garden skip bin hire is incredibly cost effective! 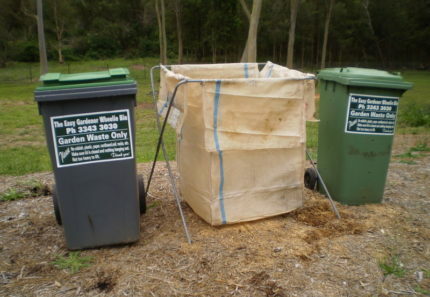 Our garden skips at 4 Waste Removals start from as low as $140 for a 7-day hire. With our effective waste removal services around, you mustn’t ignore your garden when selling your home. If you are selling your home, you should keep your garden and landscaping neat and well maintained. A neat and well-maintained garden offers a great first impression to buyers and raises the value of your property. To clean your garden, remove all dead plant matter, prune your shrubs and trees and tend to your perennials. And, to get rid of your garden waste, you can simply hire a garden skip bin. 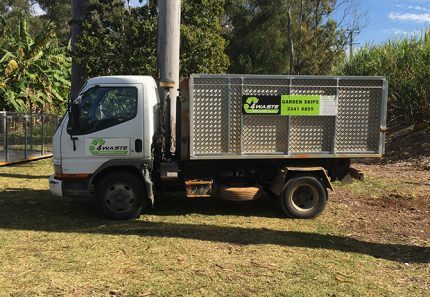 For the best and most reliable garden skip bin hire in Brisbane, look no further than us at 4 Waste Removals. Give us a call at 07 3343 3030 to hire one of our garden skips today!